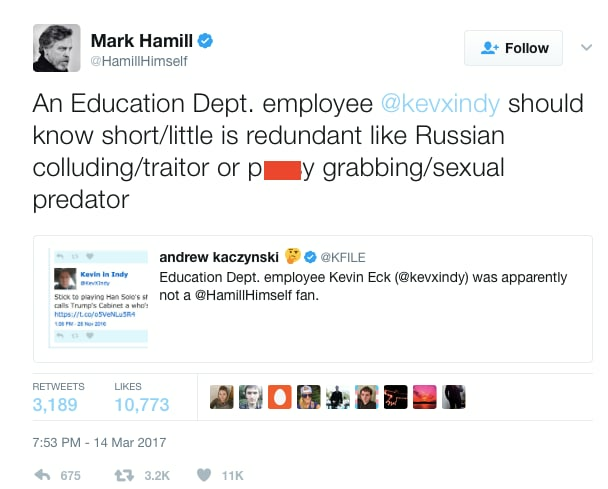 CNN reporter Andrew Kaczynski posted the tweet Tuesday from Kevin Eck, a former Trump campaign staffer who has since joined the Department of Education. Eck dished out the insult a few weeks after Trump’s election victory. 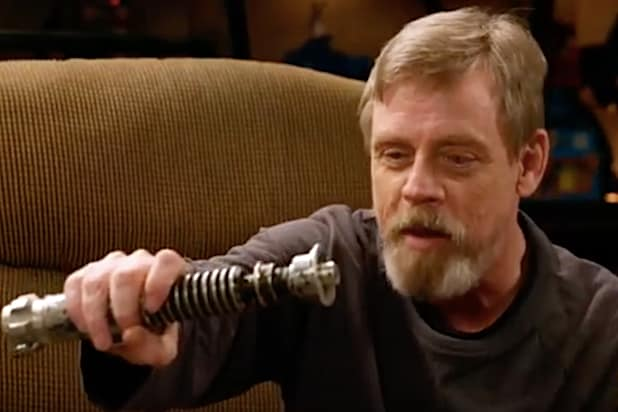 Hamill, whose Jedi training evidently included several English classes — responded with a lesson on redundant adjectives. Hamill also said he tried to reach out to Eck, but was blocked. This is far, far away from the first time Hamill has used Twitter to go after Trump and his administration. Last month, Hamill made a recording of himself reading Trump’s tweets as the Joker, the villain he famously played on “Batman: The Animated Series.” The recording quickly went viral. 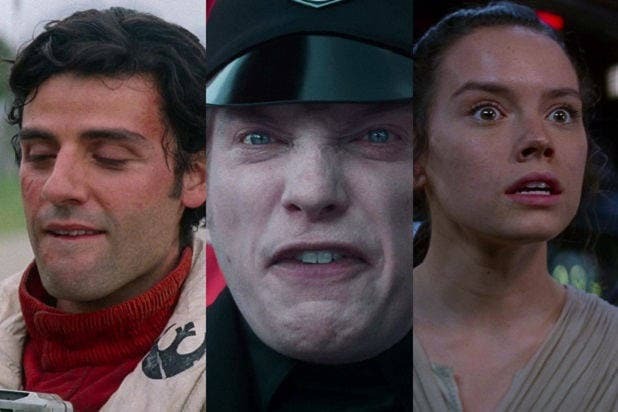 Eck, who’s Twitter account is now locked, will be happy to learn that Hamill will return to the role of Luke Skywalker in “Star Wars: The Last Jedi,” which arrives in theaters Dec. 15.